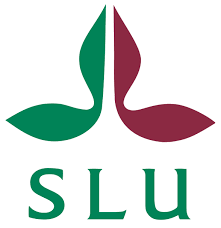 SLU is one of Sweden’s most research-intensive universities, charged with the task of developing sustainable management and use of biological natural resources. Education and research at the university spans a spectrum from genes and molecules to biodiversity, animal health, sustainable forestry, food supply, societal planning and sustainable urban and rural development, as well as global phenomena such as climate change and its effects. The forest faculty, which has its main campus in Umeå, is regarded as a cornerstone for research and education on forestry in Sweden. 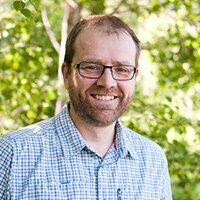 The faculty is not only the centre for forestry research it is also the national data host for environmental monitoring and assessment programs, such as the National Forest Inventory and the Forest Soil Inventory. Combined the research and monitoring programs contributes to the official statistics and understanding of the present and future of the national forest resources and environment.